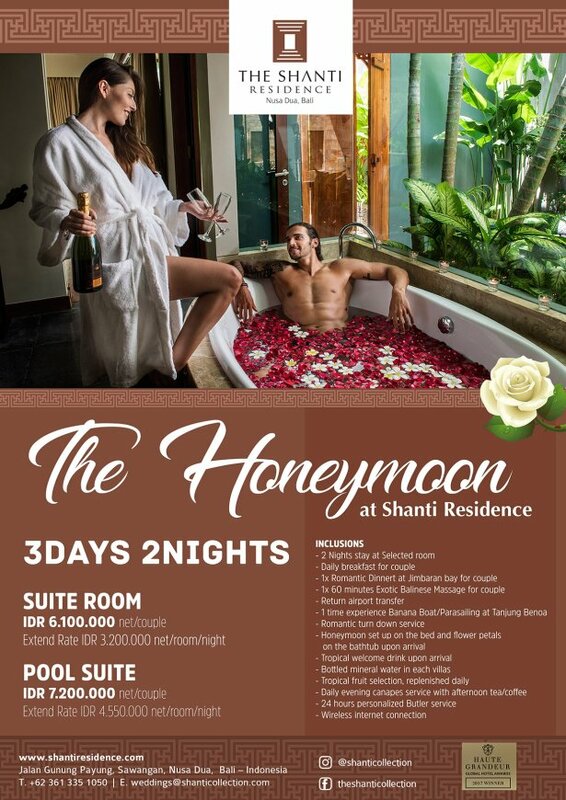 Your friends and family may select and purchase a wide range of experiences and items offered for your extraordinary honeymoon at The Shanti Resort. 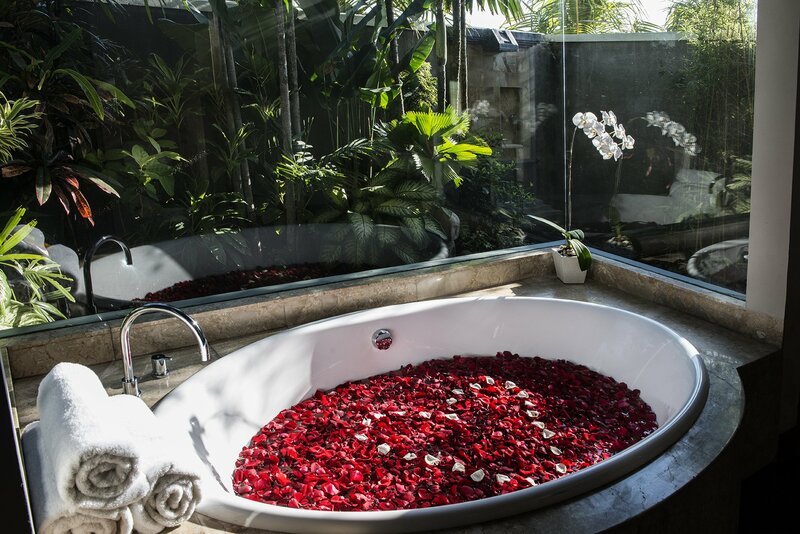 Partnering with the online registry, Honeymoon Wishes Registry, the resort features romantic possibilities in Bali to be given as gifts to the bride and groom. Explore exceptional services and create a wish list prior to the arrival of your honeymoon at The Shanti Resort to share with your loved ones here. Stay at an alluring suite or refined villa, relax with beachfront dining, experience enlightening treatments at Spa and create memories to cherish as you begin your life together.